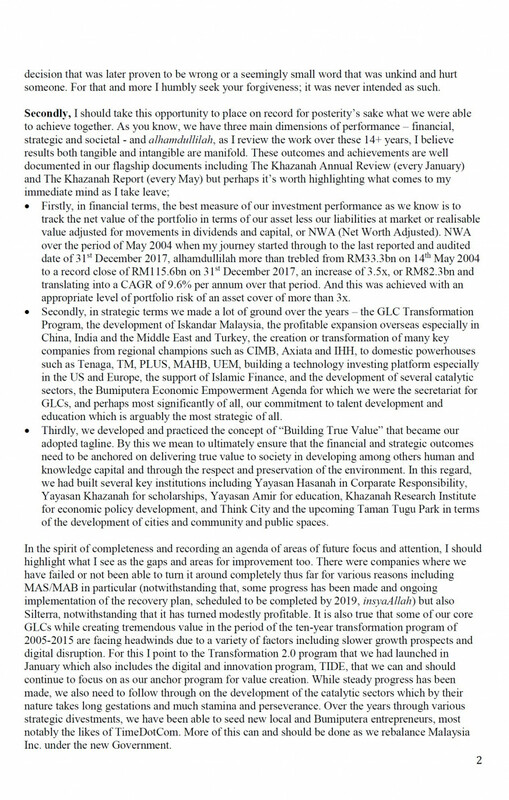 PETALING JAYA (August 2): Tan Sri Azman Mokhtar in a farewell note following his resignation from Khazanah Nasional Bhd, addresses Khazanah Nasional Bhd's RM80mil online lingerie venture losses and its loss of RM1.7bil stake in UBS. 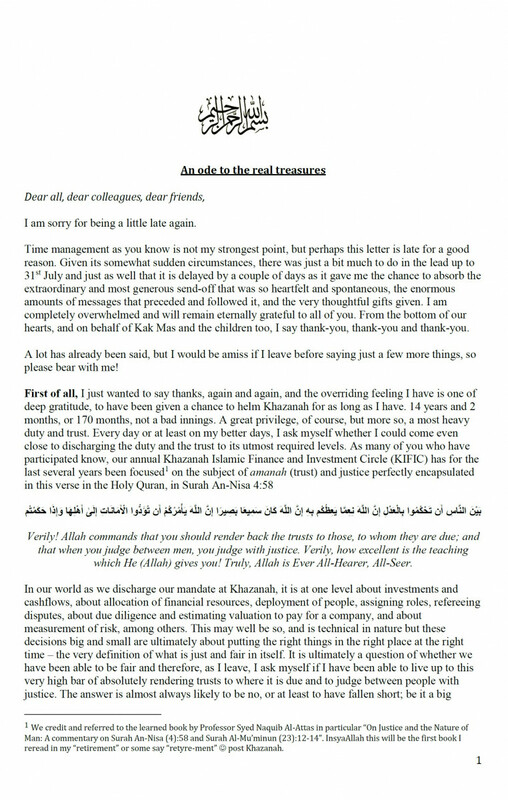 The goodbye letter was originally posted by the Star. 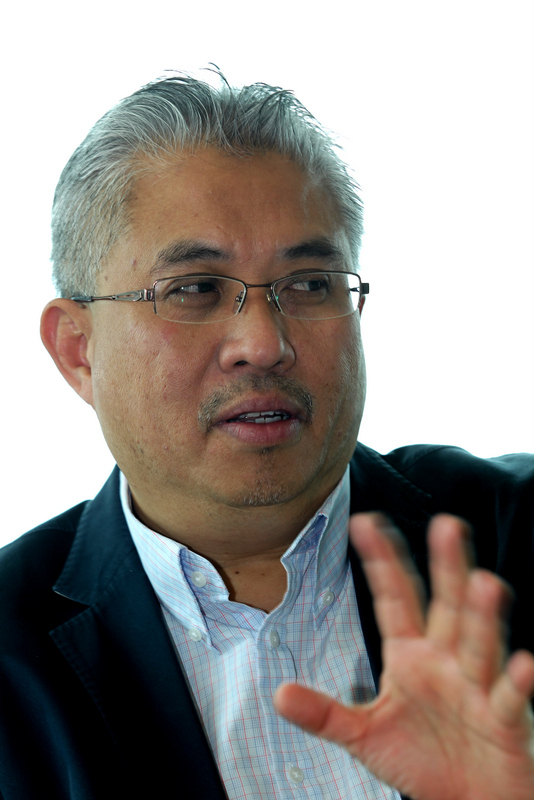 The former managing director helmed Khazanah for 170 months, and in the letter, speaks of his time there as a "priviledge". 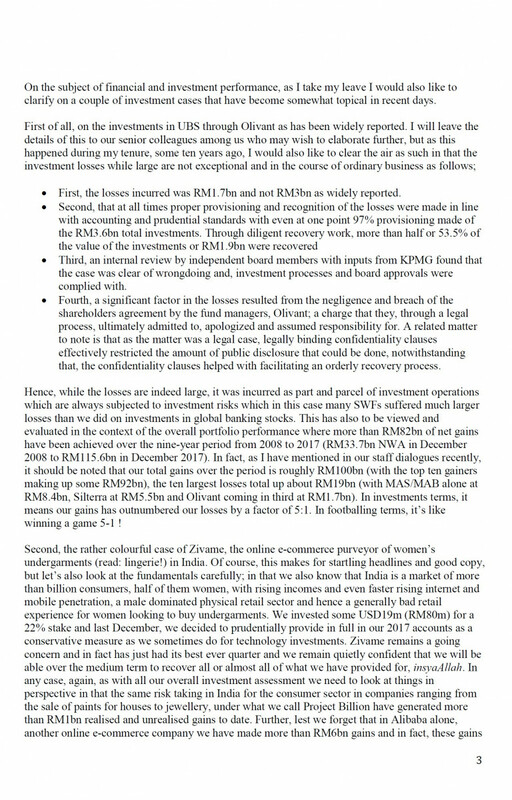 On July 26, the fund's entire board resigned. 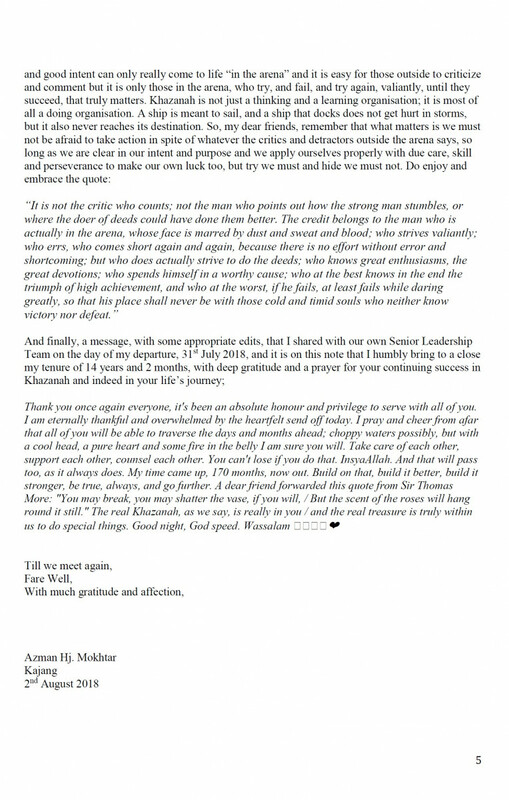 The letter is included in full, below.